"In terms of overall profitability, we had hoped we could reach a higher level," Karube said on Thursday while announcing a 21 percent decline in global operating profit in the July-September period. 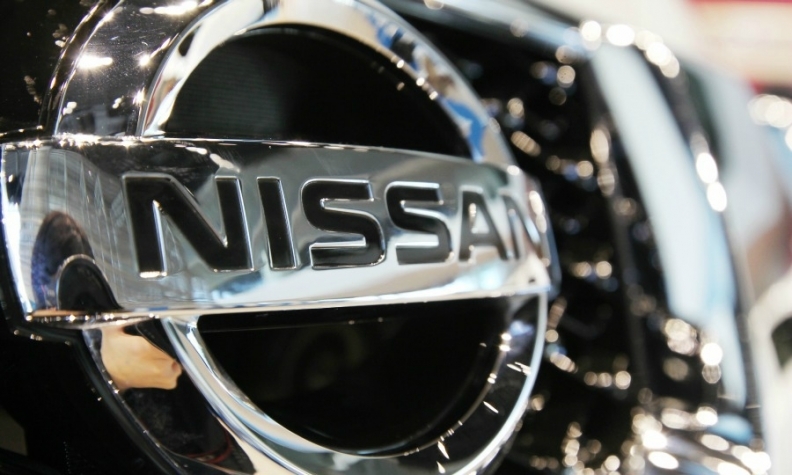 "Nissan is trying to rectify things we didn't do well in the past. As such, we are taking more time than we expected. Or we are spending more cost than we expected."